The EU chose ImPArt as one of 81 out of 400 projects for funding through its Creative Europe programme. In the evaluation ImPArt achieved rank 17. The additional funding of €200,000 widens the project’s range and enables us to cooperate with partners in Greece, Italy and Armenia. 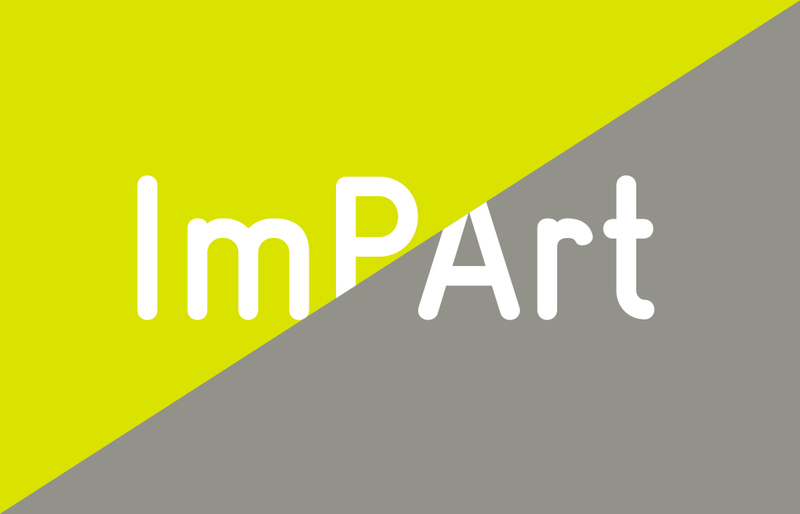 With ImPArt we aim to release the vast potential offered by inclusive and accessible arts. International artists with and without disabilities will develop creative approaches to make performing arts equally enjoyable for everybody. ImPArt will completely reinvent the concept of accessibility. Aids such as head titles, audio descriptions or sign language translations will be elements of the performance itself. Rather than being obstructive they are going to offer inspiration to the artistic process and thus become art themselves. The project’s core elements are workshops in Germany, Armenia, Greece and Italy, which offer local artists the opportunity to develop their skills together. Artists from areas such as dance, theatre, music, video and poetry are invited to be part of this process. In October 2018 and in March 2019 the participants will have the opportunity to share their experiences in international creative labs held in Germany and Greece. Selected artists will then form the cast for performances that are going to be developed during an artistic residency in Cologne in summer 2019. From September 2019 these performances will be presented to the audiences of international festivals. With its international artistic development summits ImPArt also promotes an exchange between artists and experts from the international inclusive culture scene. Symposia in Germany, Italy and Greece will help establish a network of stakeholders from the local culture, science and political sectors. NCA.SMALL THEATRE is one of the most innovative theatrical companies in Armenia. Their aim is to experiment with form and content, whilst producing art that is both entertaining and accessible for a wide range of audiences. Since 2006 NCA.SMALL THEATRE has been cooperating with a number of international theatrical companies and institutions to offer joint master classes and workshops for local artists and students from various disciplines. In 2014 NCA.SMALL THEATRE established the first inclusive dance company in Armenia. The country has only recently joined the Creative Europe programme as a partner, which makes this cooperation possible. 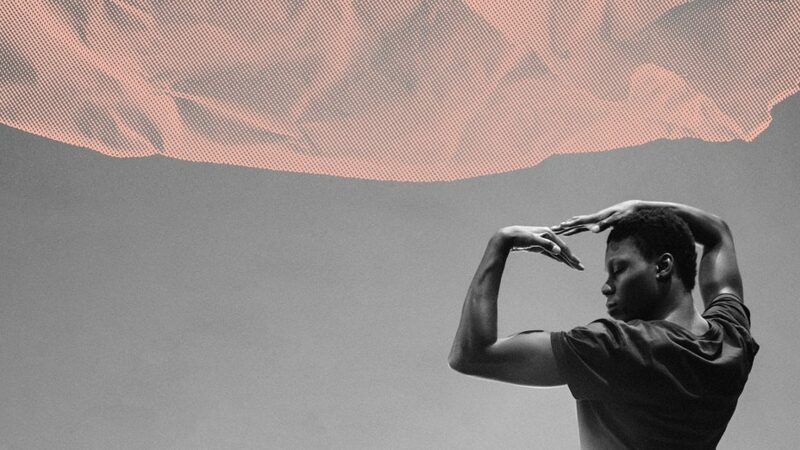 ORIENTE OCCIDENTE was founded in 1981 and works actively to strengthen the role of contemporary dance in Italy. As one of Europe’s leading dance festivals it hosts artist residencies, seminars, lectures, workshops and exhibitions as well as performances. Seven years ago they started the programme DanceAbility with workshops and master classes. In 2016 they set-up their project “Moving Beyond Inclusion”, providing training opportunities for disabled artists. They have extensive experience of international co-commissioning, co-producing and presentation as well as a large network of partners. Synergy of Music Theatre [SMouTh] was set-up in 2001 by emerging artists in the areas of theatre, music, dance and media. They offer a variety of artistic workshops for both young people and adults, including creative writing, drama, music, dance, aerial dance, and media. SMouTh creates professional and educational performances as well as cultural productions and is actively involved in several European projects and networks. SMouTh has extensive experience in creating international multidisciplinary performances with emerging artists and has a long and successful history of working in the field of artist development. The core partners will be supported in the project by a range of affiliated organisations – committed to supporting the project aims and activities, and disseminating its results. For more informations, please visit: ImPArt and read our press release.